Navigating the health care system is a complex undertaking. Sound navigation will help you avoid obstacles or delays that can prevent you from enjoying your optimal health. We often don’t hesitate to ask someone for directions to a place we’ve never before. Or simply even to ask a friend ‘what would you do’ when we’re at a crossroads in decision making. Are you prepared to navigate the health care system? Just the use of the word “system” sounds intimidating but it represents a group of services that work cooperatively together towards the same outcome. You can approach individual service care providers to assist you with each specific need, however, you may find yourself repeating the same information over and over. By having a variety of home health care services offered by one provider, like Bayshore Home Health, all your needs can be met. And as more care is required, you can stay with the same care team. At Bayshore, we are pleased to be your navigational partner. We not only help you with creating a customized care plan but investigate all funding options for you. 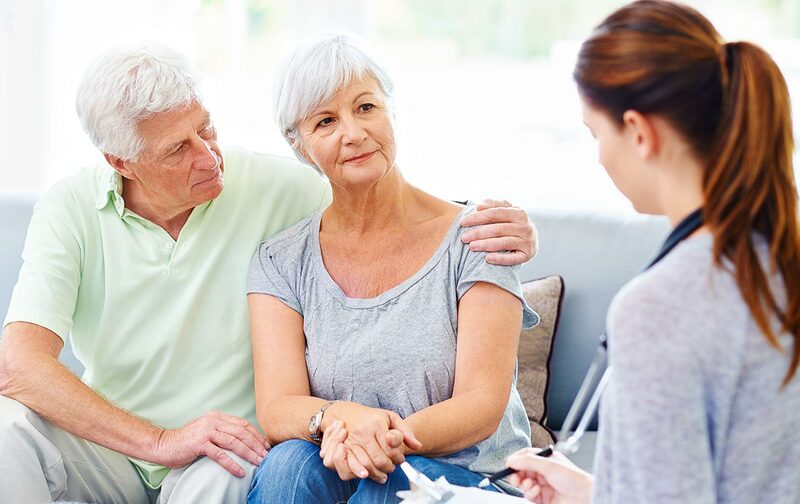 Prior to booking any home care service from Bayshore, you receive a free in-home consultation to identify immediate needs and gather an understanding of your current health situation. We also assess any possible risks in the home to ensure our home care services can be conducted in a safe manner. assurance that your caregiver matches your needs and we provide a replacement if they do not Bayshore Home Health is like having a personal wayfinding guide. We’ve been providing health care services to Canadians for over 50 years and we’ve refined our services to reflect what people need. Learn more about our home care services by clicking here or calling us at 1-877-289-3997.